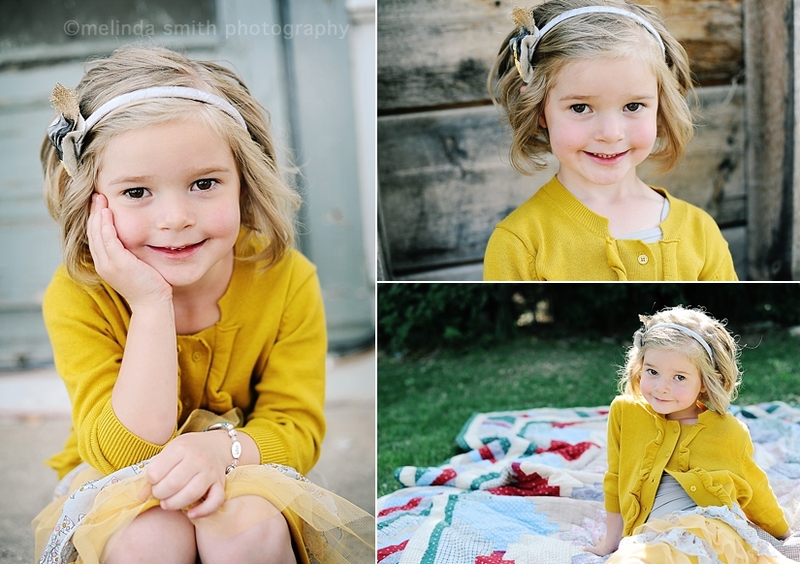 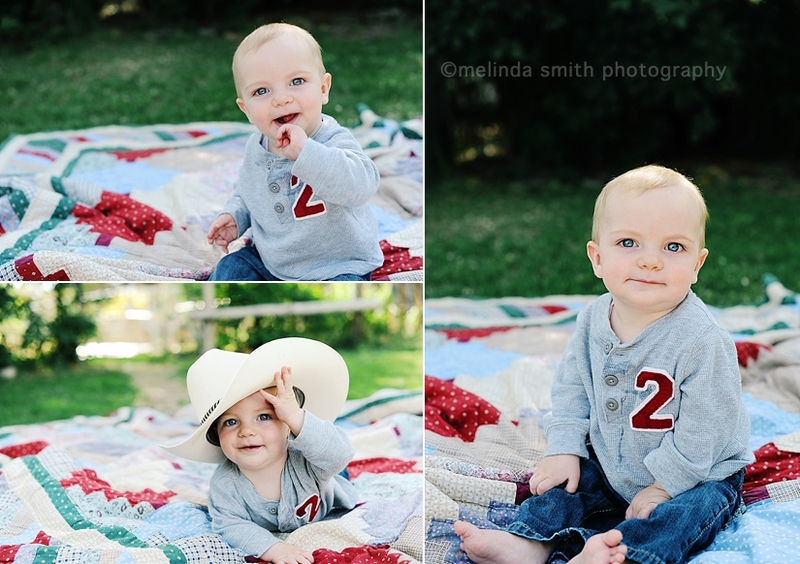 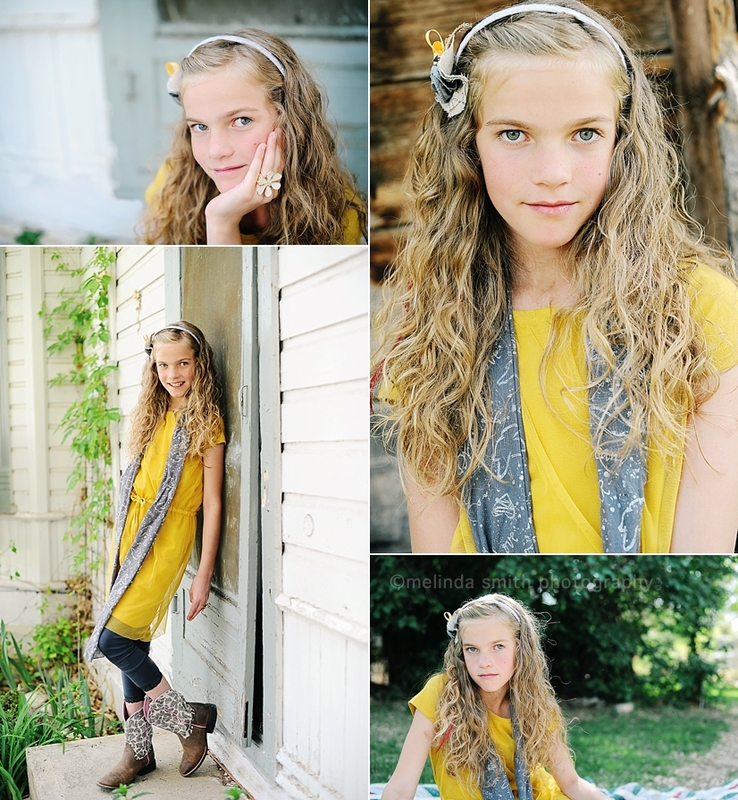 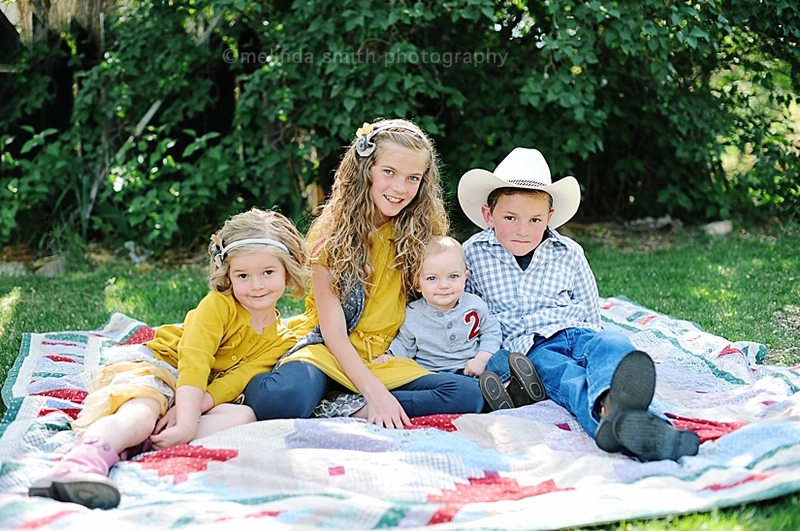 Melinda Smith Photography: Kids' Session... Now That's Where it's At! 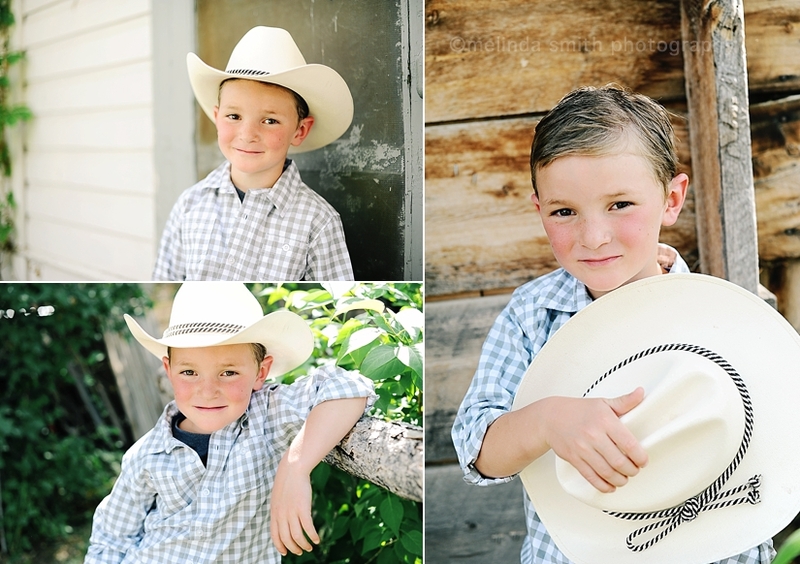 Kids' Session... Now That's Where it's At! 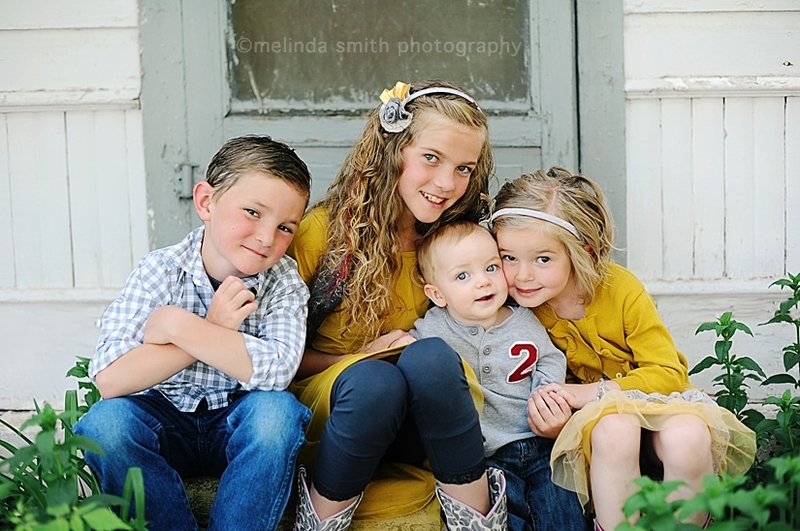 I loved these kids... some of the most adorable, well-behaved kids you'll ever meet!